Wry, touching, beautiful. A great narrative. Lovely to look at. A great film. Bring someone along or find a pew on your own, an easy night at the cinema with a great film. 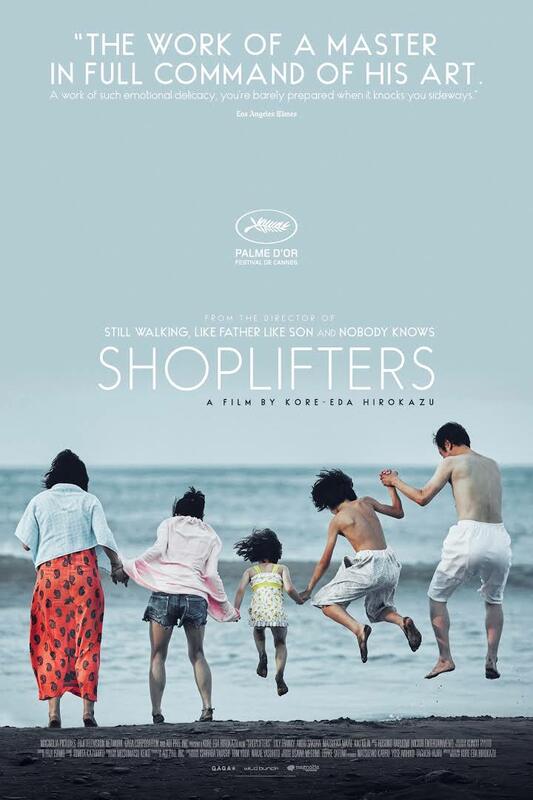 Shoplifters won a bunch of awards for things like best picture, best narrative, best foreign film. Won the Palme D’or at Cannes, which is apparently quite a good thing to win, if you’re a film.